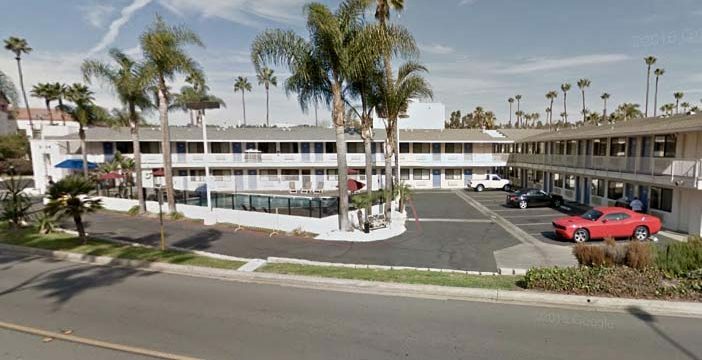 A report of gunfire at a Mission Valley motel Tuesday left the suspected shooter behind bars. 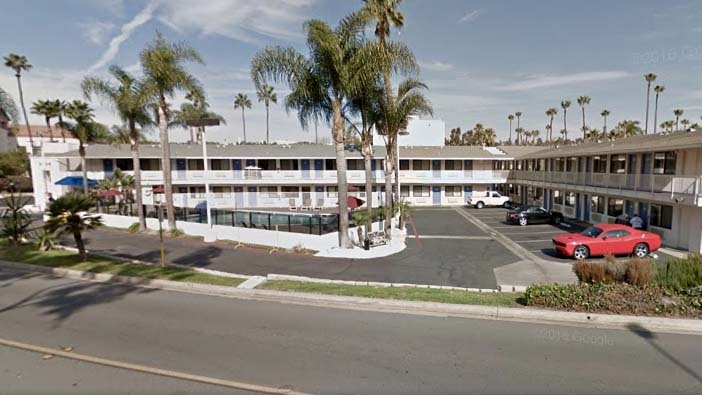 Stephen Francis Dailey, 37, allegedly opened fire with a pistol about 8:30 a.m. inside a room at Motel 6, 2424 Hotel Circle N., according to San Diego police. No injuries were reported. The suspect surrendered to patrol personnel without incident, said SDPD Officer Billy Hernandez. Dailey was booked into San Diego Central Jail on suspicion of shooting into an inhabited dwelling, assault with a firearm, carrying a loaded gun in public and being under the influence of a controlled substance. He was being held on $75,000 bail pending arraignment, scheduled for Thursday afternoon. The motive for the shooting was unclear, Hernandez said.